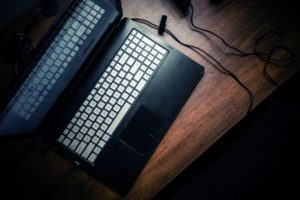 If you’re constantly back and forth at the computer, leaving it in sleep mode might save your sanity when you first open your laptop. If you use it less often or just want to power it down, though, no harm done, says Meister. 1. How often do you turn off your computer? 2. Tech experts generally agree a computer should last anywhere between three to five years before needing to be replaced. How often do you replace your computer? What are the factors affecting your pc’s lifespan? 3.Computer maintenance is the practice of keeping computers in a good state of repair. How do you keep the following parts up to snuff?